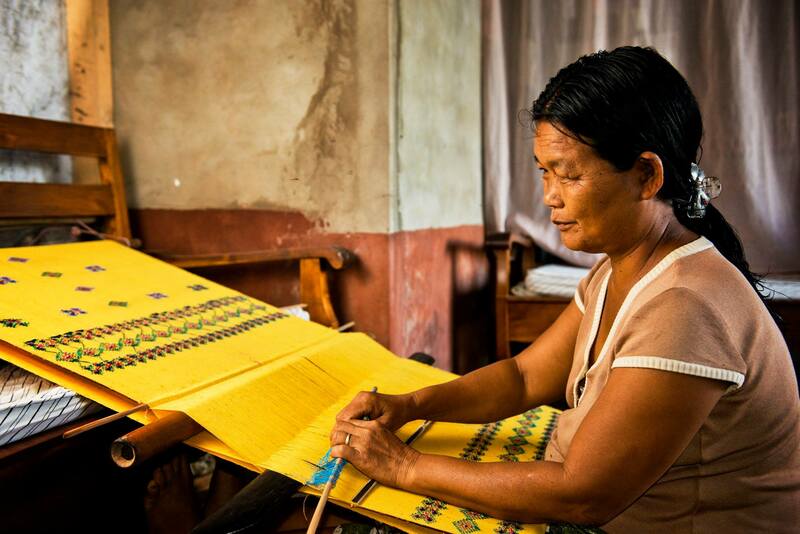 Hand weaving -Loin loom weaving -Hand woven textiles are the new favourite in the ethical fashion world. Thank you very much,we are very encouraged to hear such positive feedback. Thank you very much.We hope you visit us again soon. Aw, this was a very nice post. In thought I wish to put in writing like this additionally ?taking time and actual effort to make a very good article?but what can I say?I procrastinate alot and by no means seem to get something done. A powerful share, I just given this onto a colleague who was doing a bit of evaluation on this. And he in actual fact purchased me breakfast as a result of I discovered it for him.. smile. So let me reword that: Thnx for the deal with! However yeah Thnkx for spending the time to discuss this, I feel strongly about it and love studying more on this topic. If attainable, as you change into expertise, would you thoughts updating your blog with extra details? It’s extremely helpful for me. Massive thumb up for this weblog publish! I found your blog website on google and test a few of your early posts. Proceed to maintain up the superb operate. I simply additional up your RSS feed to my MSN Information Reader. In search of forward to studying more from you in a while! ?